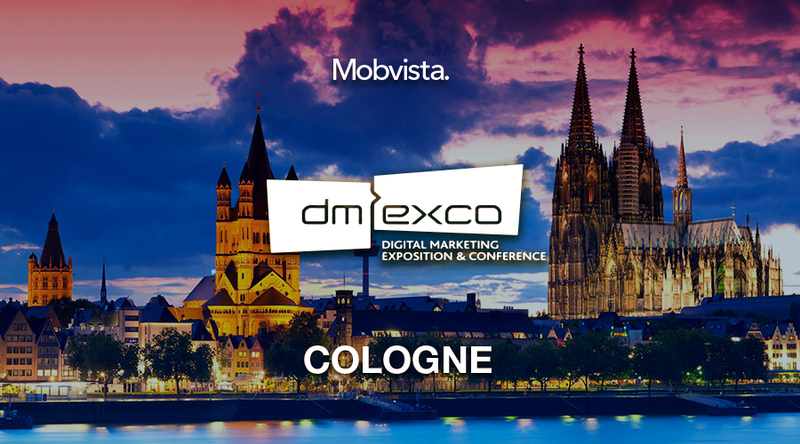 Mobvista is going to attend Dmexco, Cologne. Meet us at E-062, Hall 7. Speaking of Germany, what comes to your mind first? Is it the mechanical industry, or the happy Beer Festival, or sincere Merkel? This time, we hope to observe Germany from a different aspect. From 13th to 14th of September, we will pay our second visit to the Dmexco Digital Marketing Exposition and Conference. Over 1000 leading thinkers of the digital economy and 50000 visitors will be coming from all over the world. Mobvista’s professionals at user acquisition, monetization and game analytic are going to have deeper discussion on the trends in Cologne.